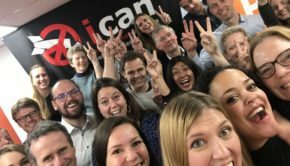 » Join the debate on the Nuclear Ban Treaty! 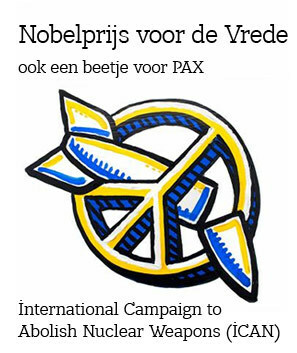 Join the debate on the Nuclear Ban Treaty! 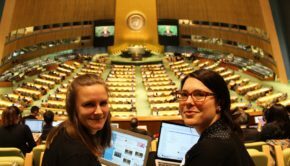 Negotiations are taking place this year at the United Nations on “a legally binding instrument to prohibit nuclear weapons, leading towards their total elimination”. 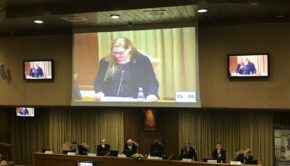 This new international treaty will make nuclear weapons, like other weapons of mass destruction, illegal. The negotiations began at UN headquarters in New York in March and will continue from 15 June to 7 July 2017. 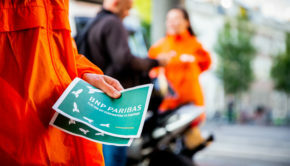 More than 130 governments, international organizations and civil society are participating. 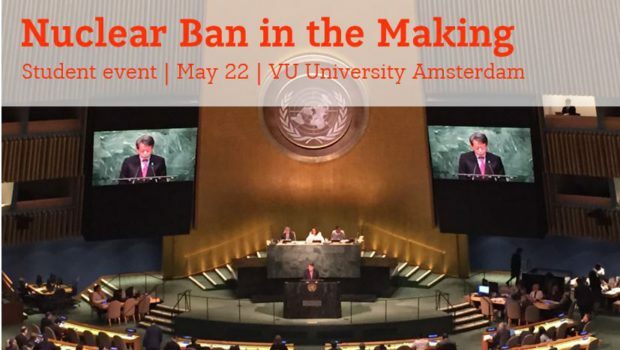 On Monday 22 May PAX and VU are hosting an event where several experts will debate what should be included in this new nuclear weapons ban treaty. 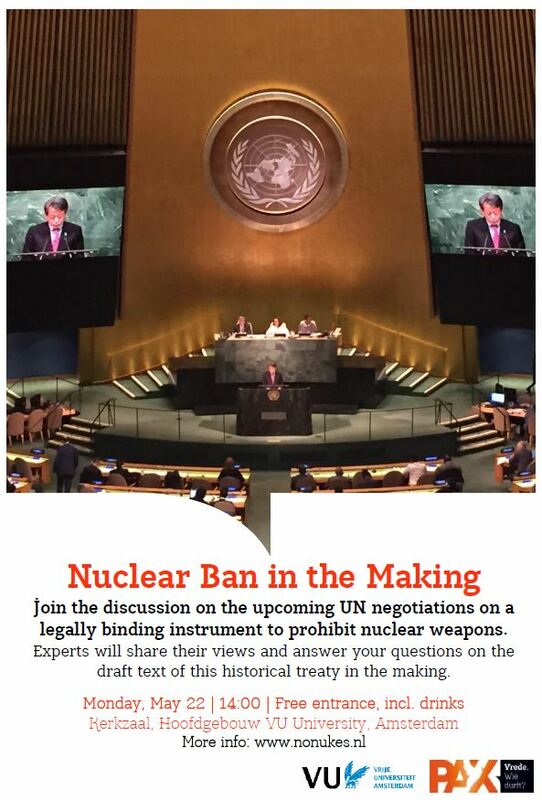 Join the debate and ask your questions about disarmament, nuclear politics, and the international lawmaking process at the UN! 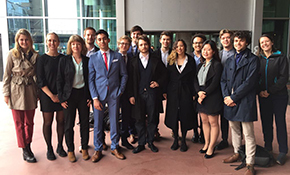 The event will take place at 14:00 in the Kerkzaal in the VU University Main Building (De Boelelaan 1105, Amsterdam). After the debate there is an opportunity to speak informally with the experts. Free entrance, including drinks afterwards.